Below are 30+ different suggestions on places to check out or things to do this week. 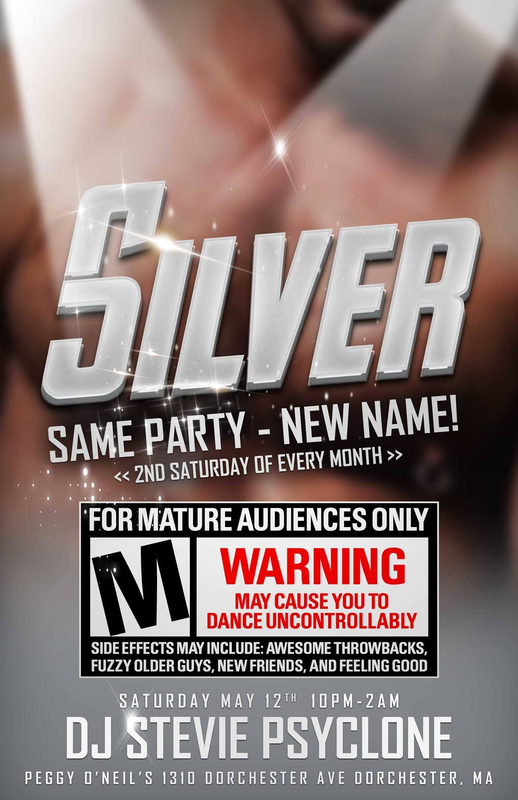 I’d like to give a special shout out to Gays Against Gun & Queers with Beers – both groups are meeting tonight (Monday). 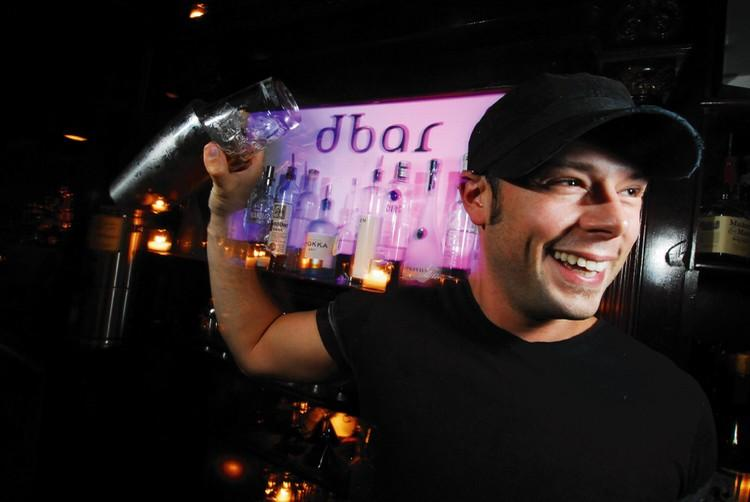 Later in the week you can meet up with Queer Boston Board Gamers on Wednesday or check out Club Cafe’s Atomic Karaoke with DJ Stevie Psyclone & Jonathan Brett. 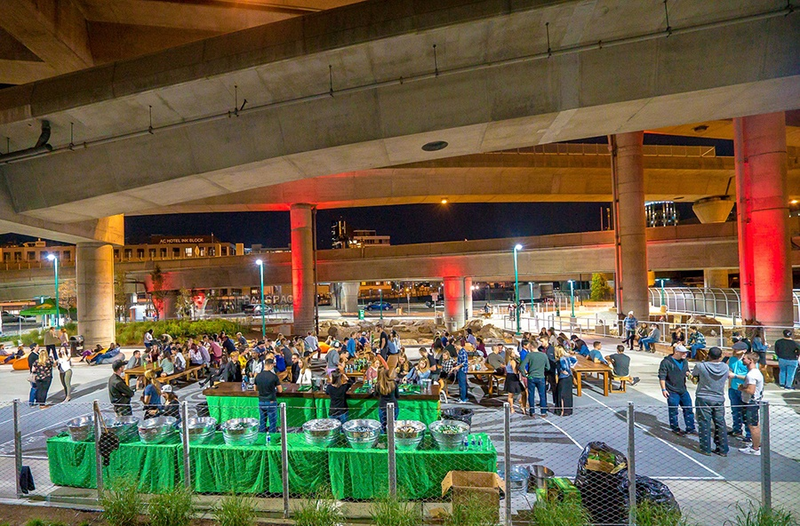 This weekend Castle Island Brewery takes over part of the urban park, Underground at Ink, and turns it into an outdoor beer garden. 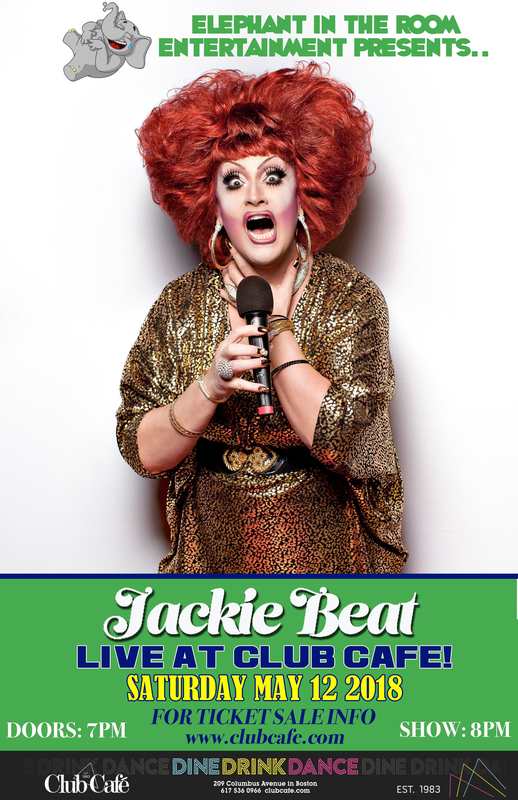 Saturday night Jackie Beat comes to Club Cafe and a new gay night called SILVER comes to Peggy O’Neil’s. 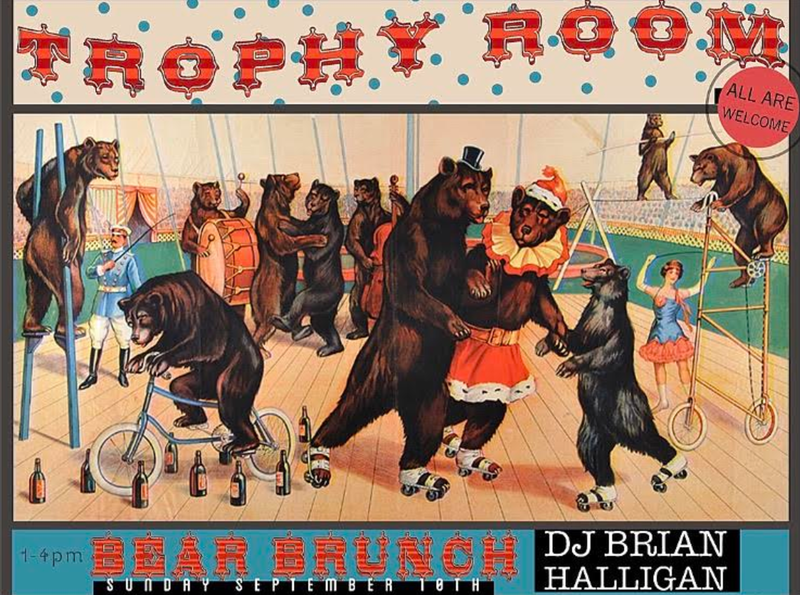 Lastly, on Sunday visit the SoWa Open Market or head over to Trophy Room for Bear Brunch, which starts at 1PM.